Shabbir Hasam is resident of Nalsarovar village. He is a professional guide for Nal sarvoar lake tourists. He has depth knowledge of birds that are traveling to Nal sarovar in winter season along with the history that Nal sarovar bird sanctuary is carrying with. You can hire Shabbir Hasam – A Guide for Nal sarovar lake for his guide service at Nalsarovar lake. He can be contacted on 9537046599. You can post your experience with Shabbir Hasam here below in comment section. This will help others to know more about Shabbir Hasam at nalsarovar lake. 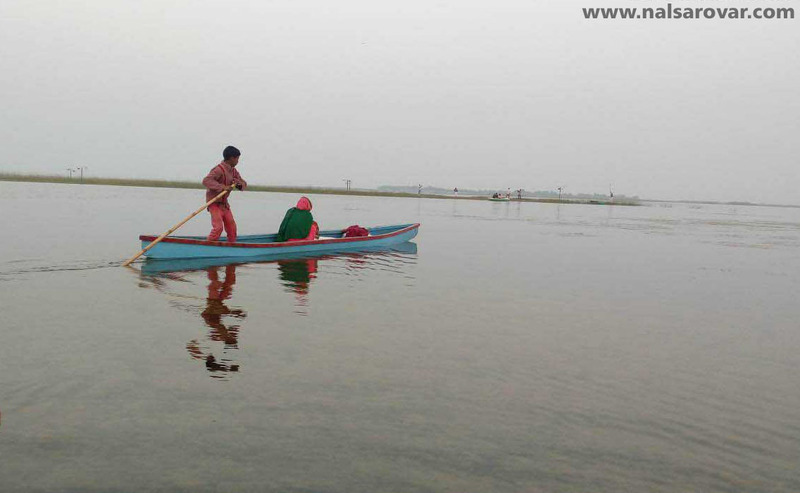 Akbar Kasam Alwani – A Guide for Nal sarovar lake & Nal sarovar bird sanctuary. Iqbad Bhai Aamad Bhai – A Guide for Nal sarovar lake & Nal sarovar bird sanctuary. Kalu Bhai – A Guide for Nal sarovar lake & Nal sarovar bird sanctuary.